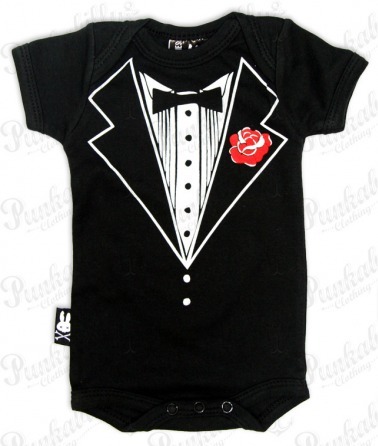 Take a look at this crazy baby onesie with a tuxedo print. 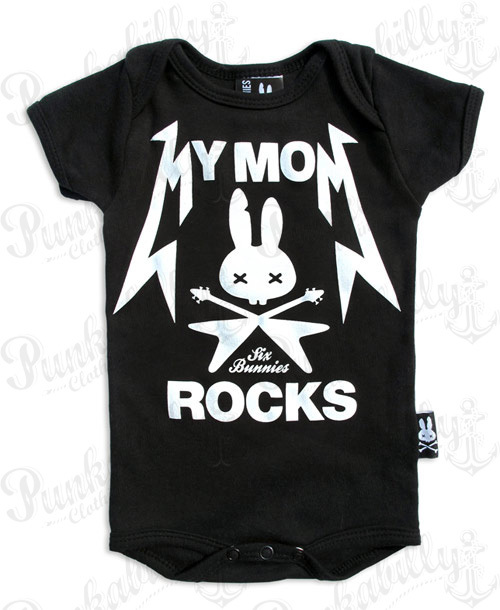 It is elegant and yet it expresses the punk rock spirit of the youngest gentlemen. 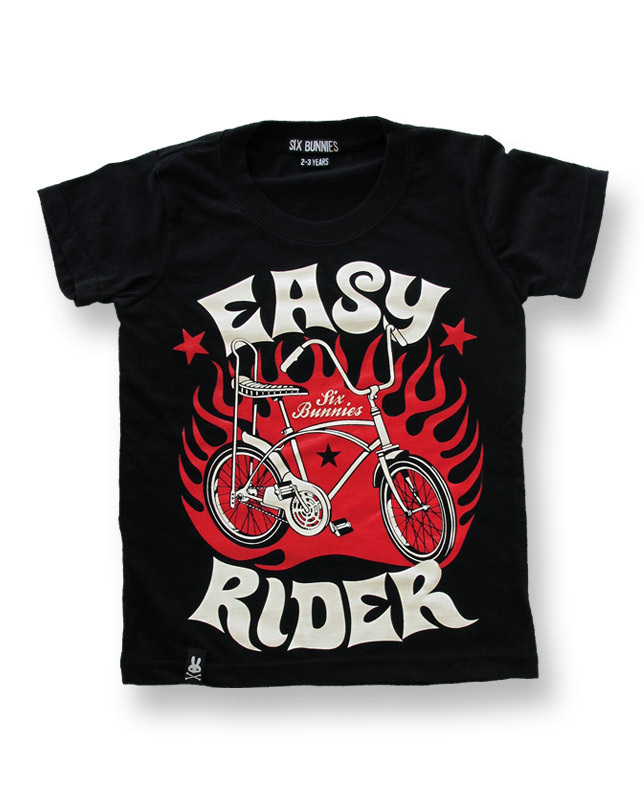 This short sleeved kids fashion hit with a red rose on the "lapel" will make your little rebel just adorable.